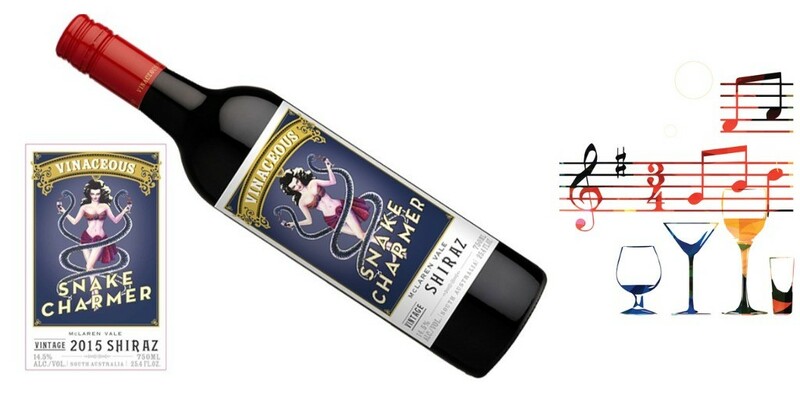 Vinaceous Wines (established 2007) is also owned and operated by marketer Nick Stacy & winemaker Mike Kerrigan. 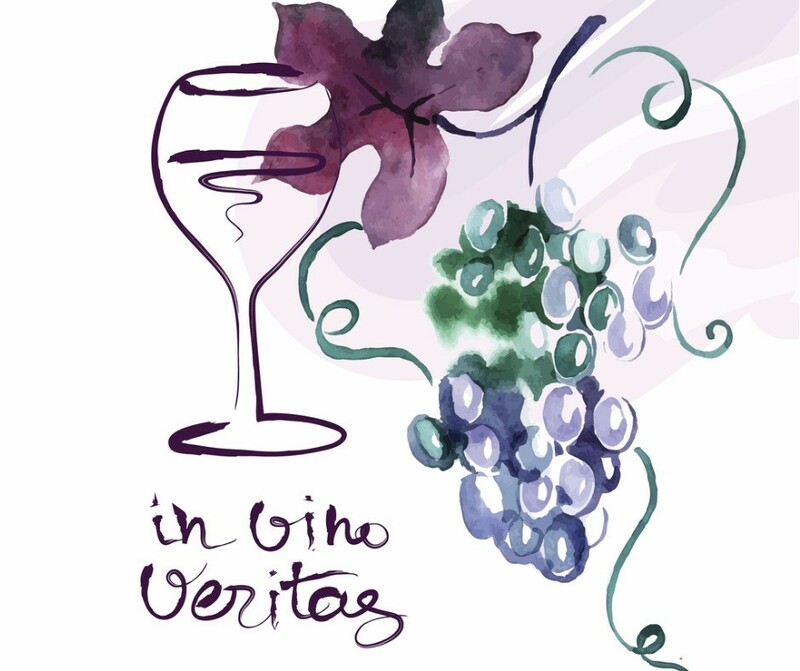 Notably part of the new movement of non-traditional wine producers. While choosing to source grapes from the best vineyards in the premium maritime climate wine regions of Margaret River, Adelaide Hills and McLaren Vale to make their unique range of wines. As well as the usual French varietals, Vinaceous champions emerging new varietals such as Pinot Grigio, Vermentino, and Tempranillo. With beautiful, original artwork inspired by the late 1800’s theatrical billboards. In addition, they have received international acclaim & awards. And have come to represent a ‘traveling carnival’ of characters! Also, awarded the producer rating of FIVE STARS in the 2016 James Halliday Wine Companion. As a result, the Vinaceous Wines legend continues to grow.